Amazing pictures,I really love travelling!I’m a new follower,be my follower onhttp://themissidea.blogspot.com/! amazing photos. love the one on the bus. Amazing post, love all these photos!! 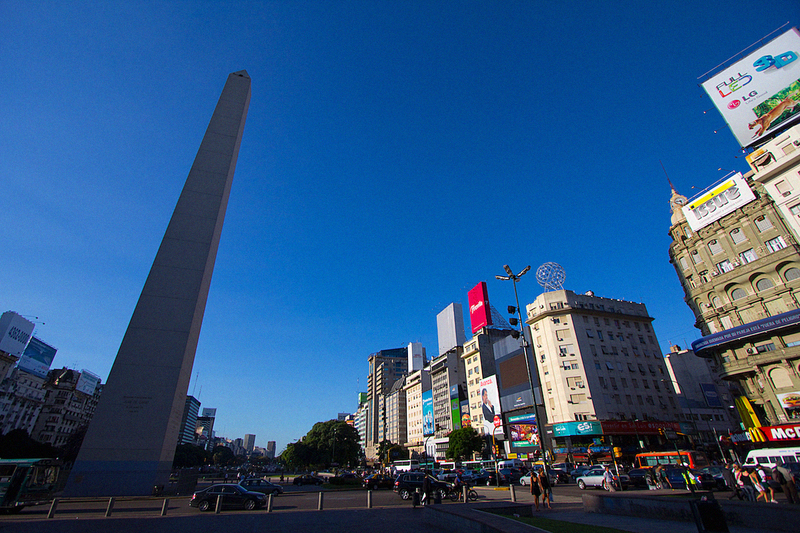 Buenos Aires has to be beautiful! Wonderful pictures vicky! you are an artist. Wow, did you take these? I really like them! Especially the second one. beautiful pictures! i love this! Das Bild mit dem kleinen Mädchen und den Tauben gefällt mir besonders gut!